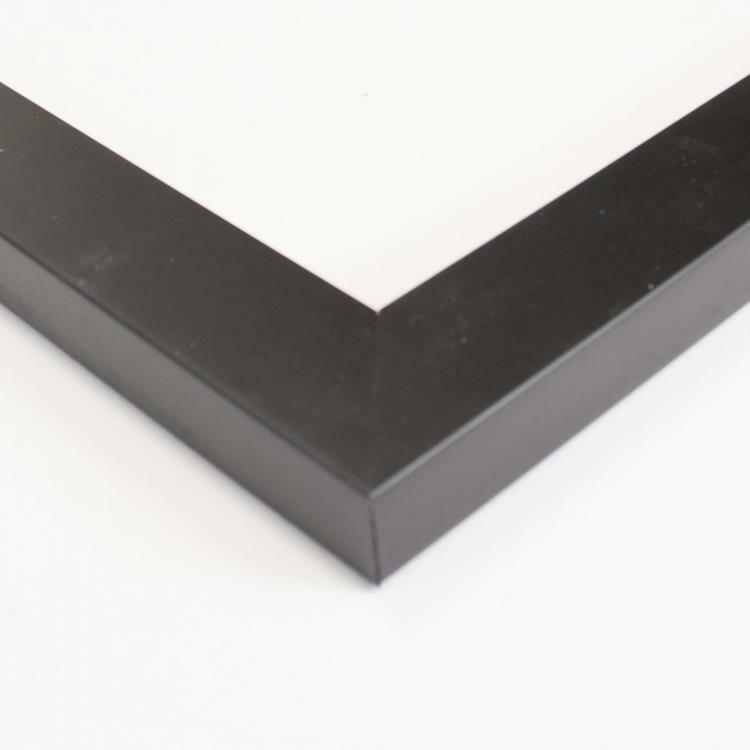 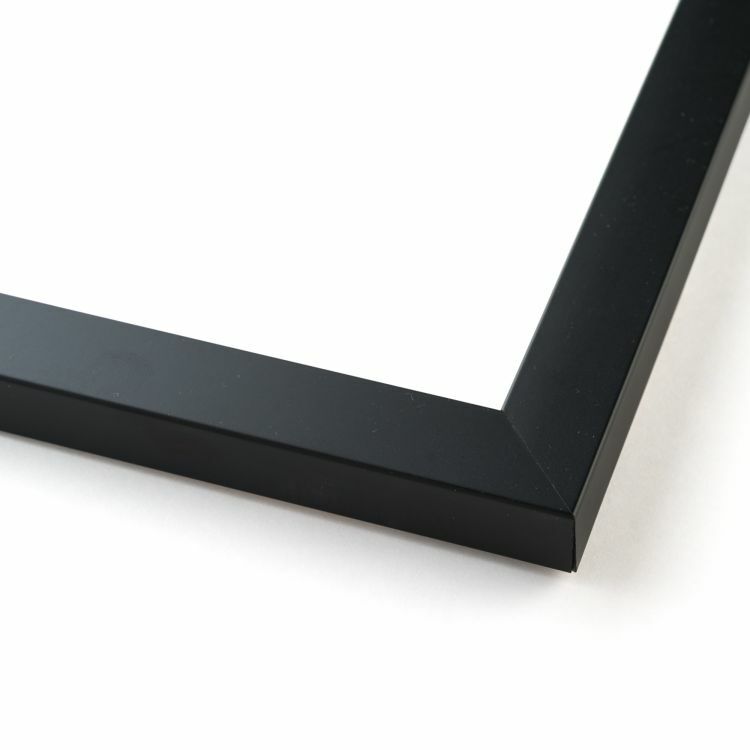 Let your pictures do the talking with the help of a frame that was made for specifically for them. 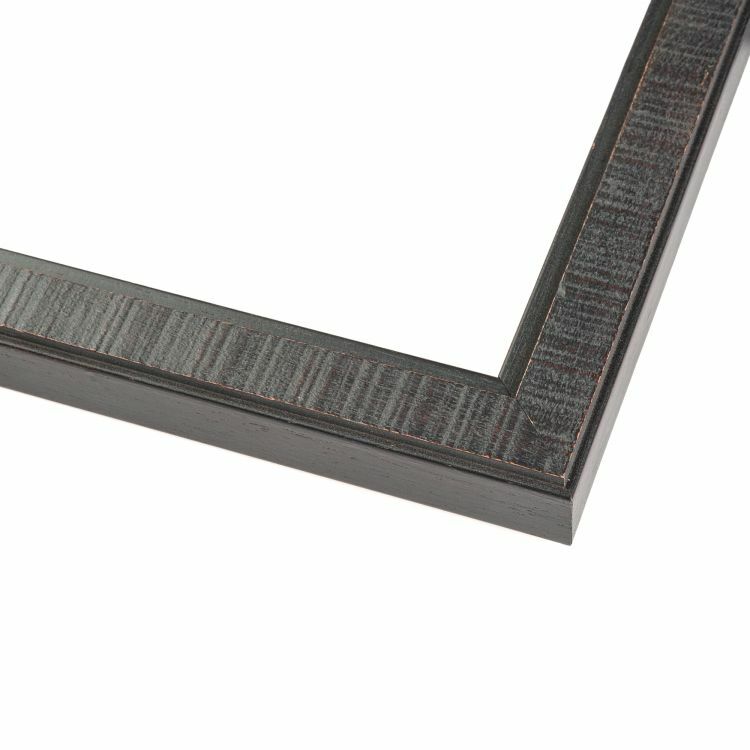 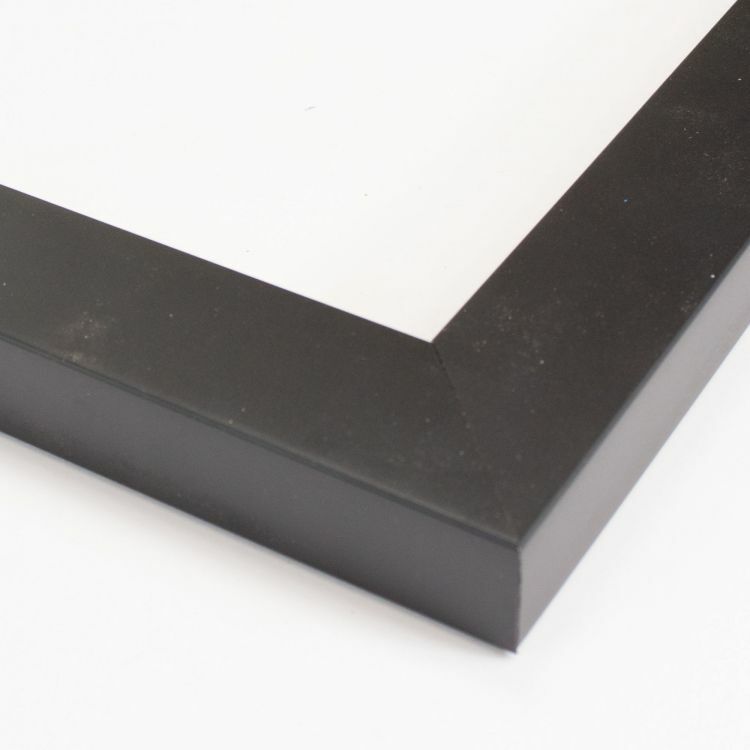 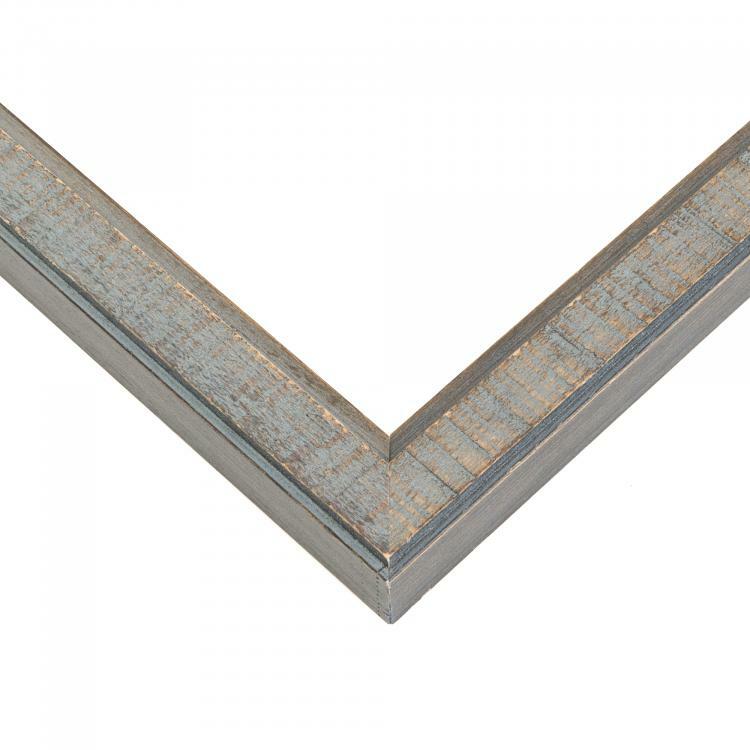 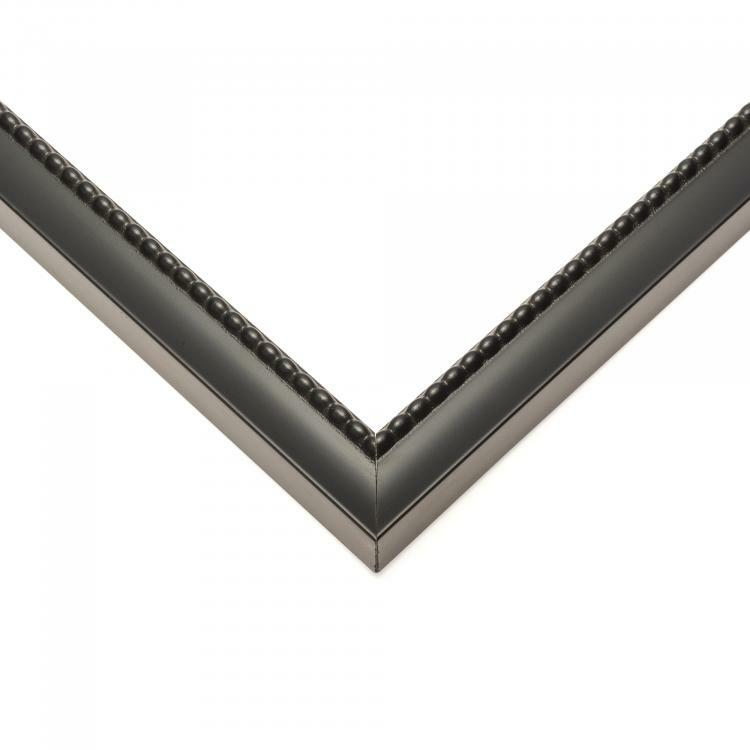 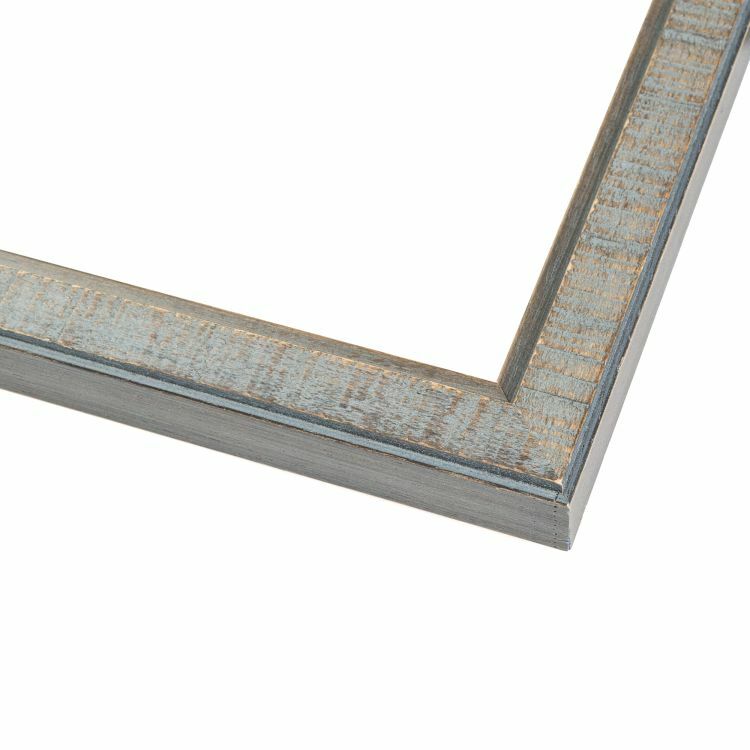 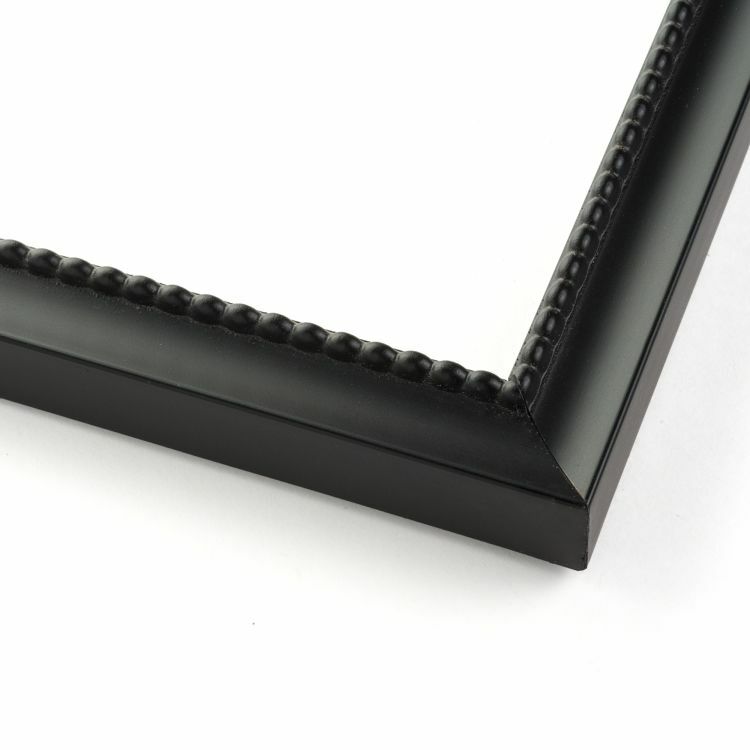 No matter what the dimensions, we handcraft a custom frame to fit your needs. 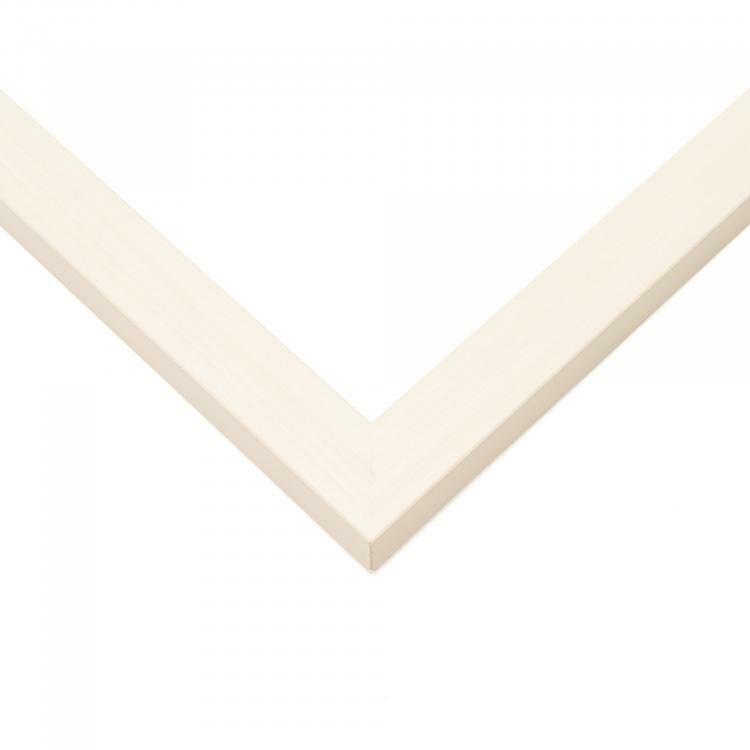 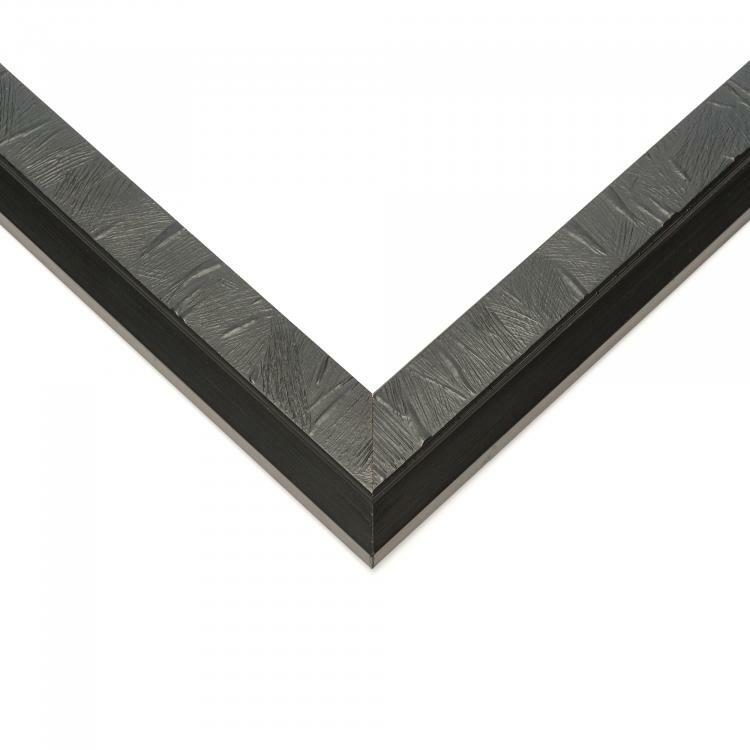 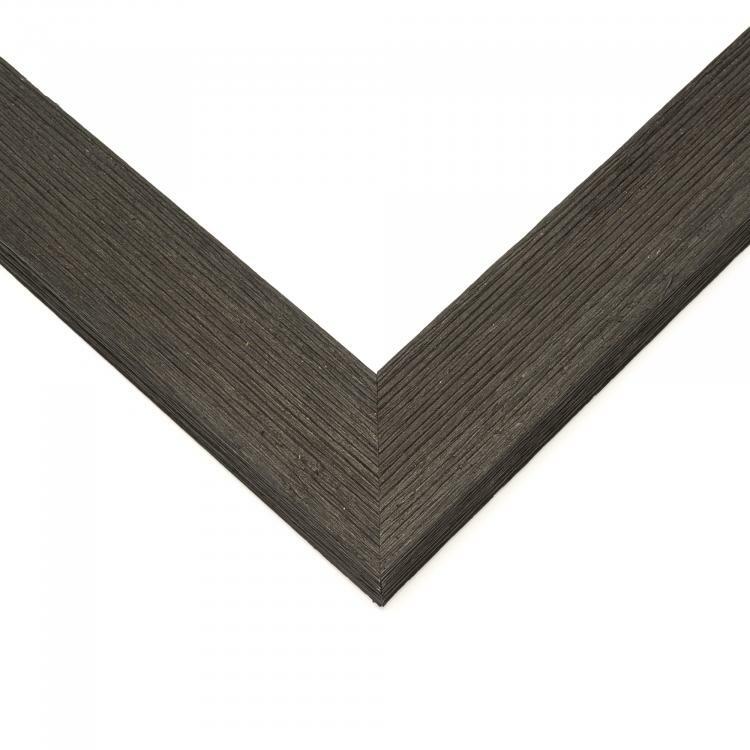 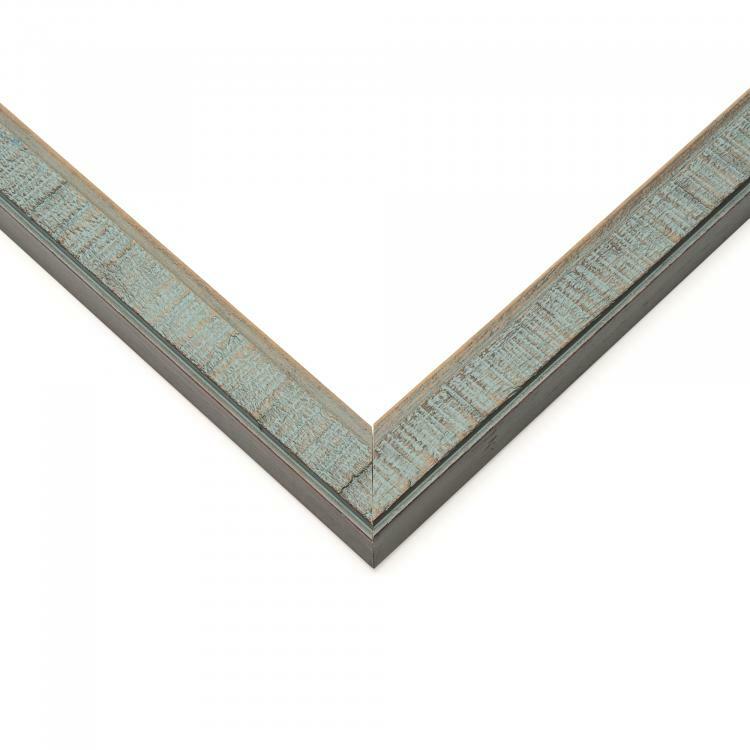 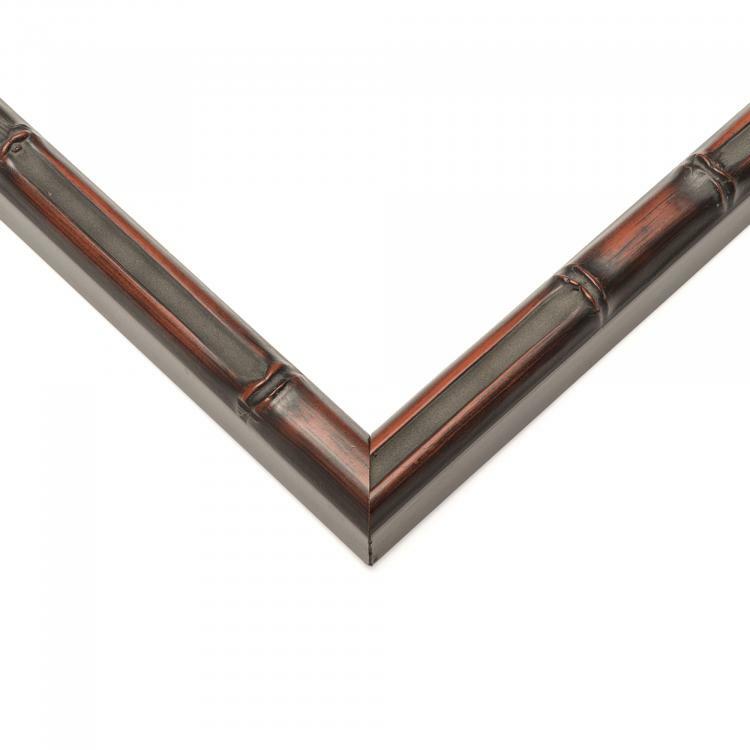 With hundreds of moulding options to choose from, you'll have a stunning display that will coordinate flawlessly with your existing décor. 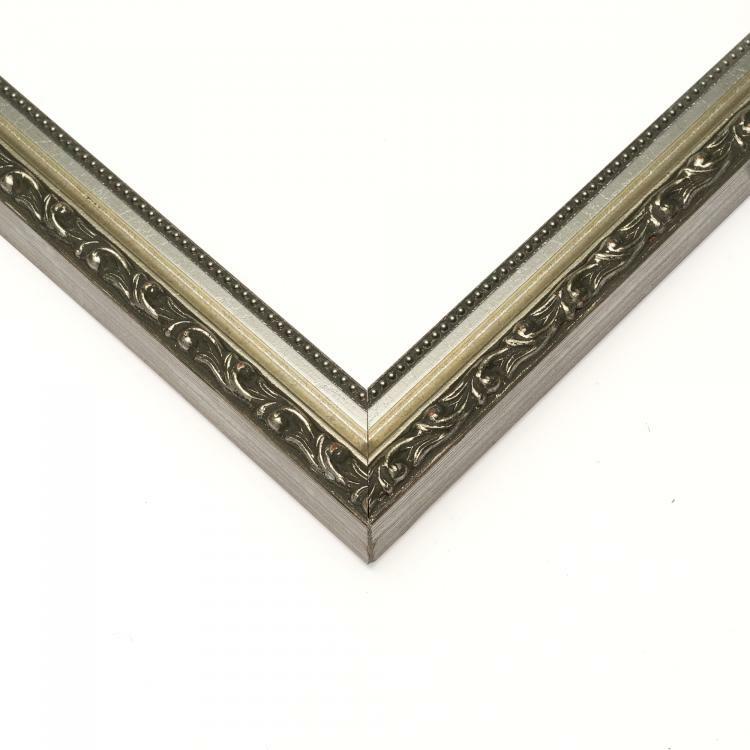 There's a style for every space and every occasion, so the possibilities are endless with our custom picture frames. 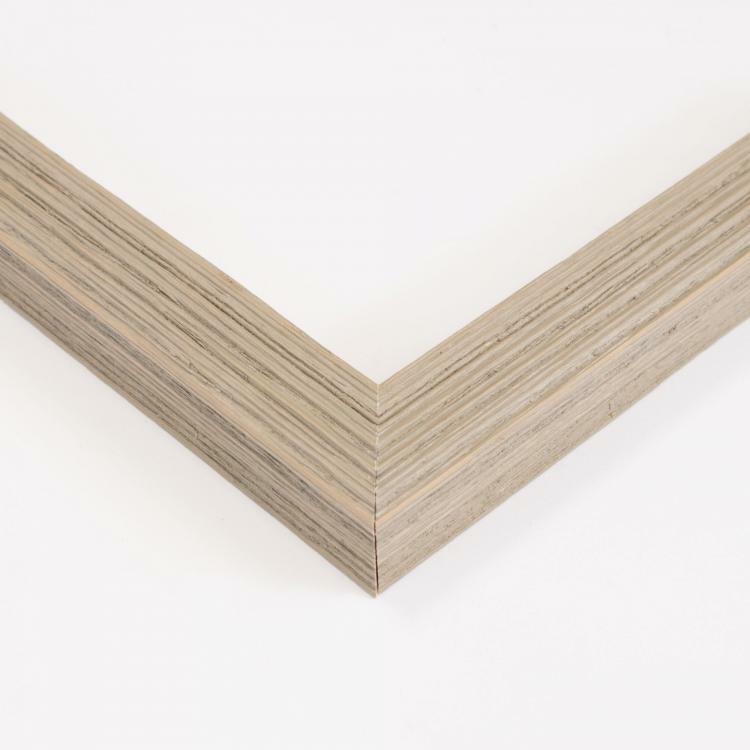 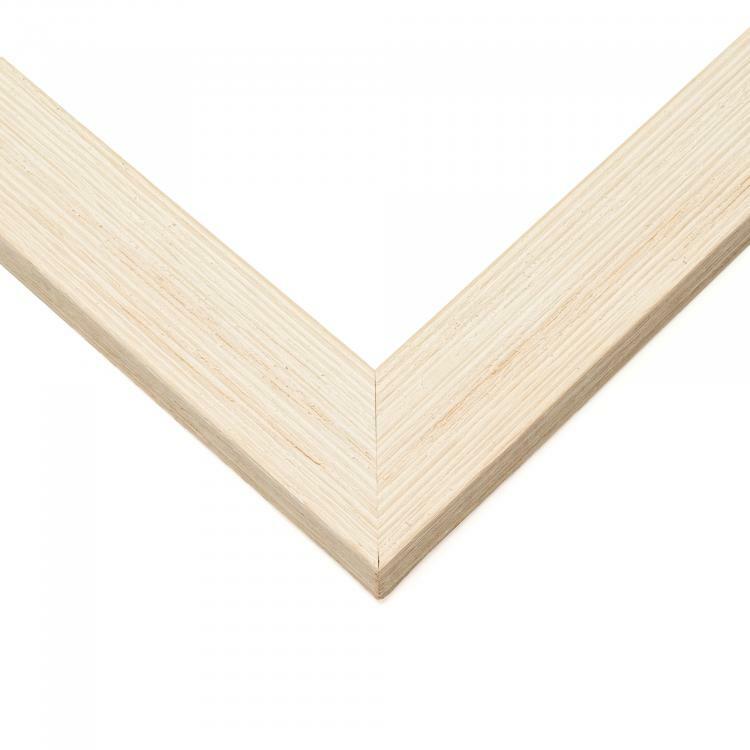 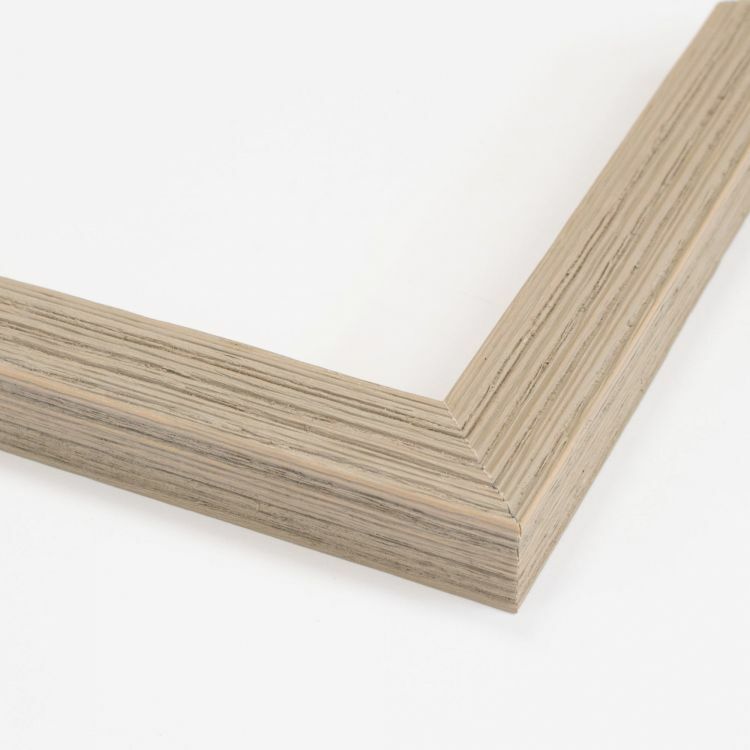 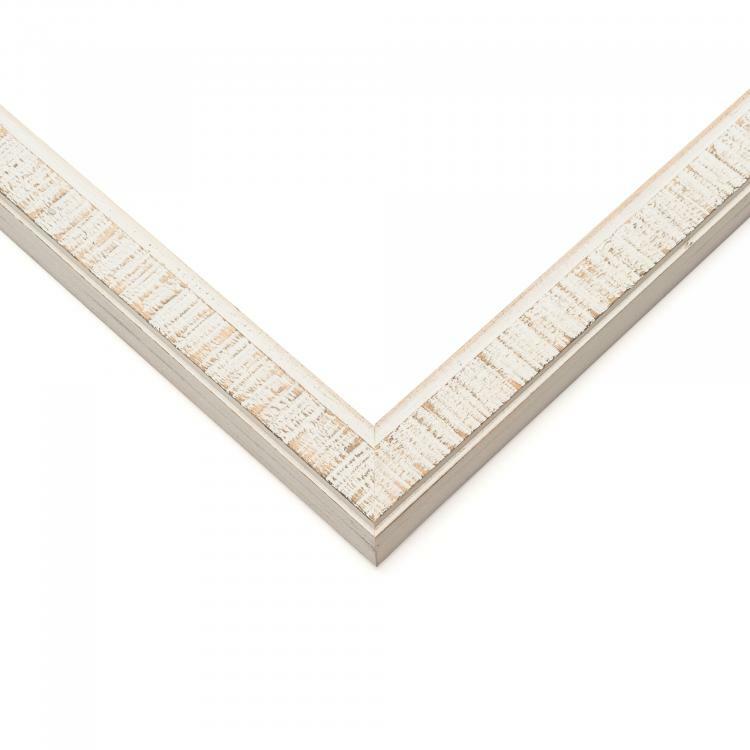 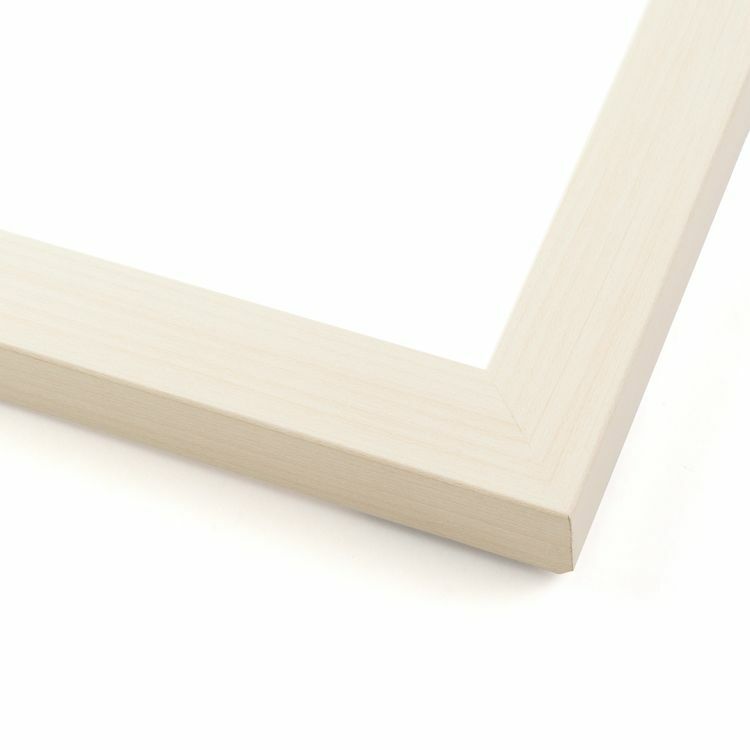 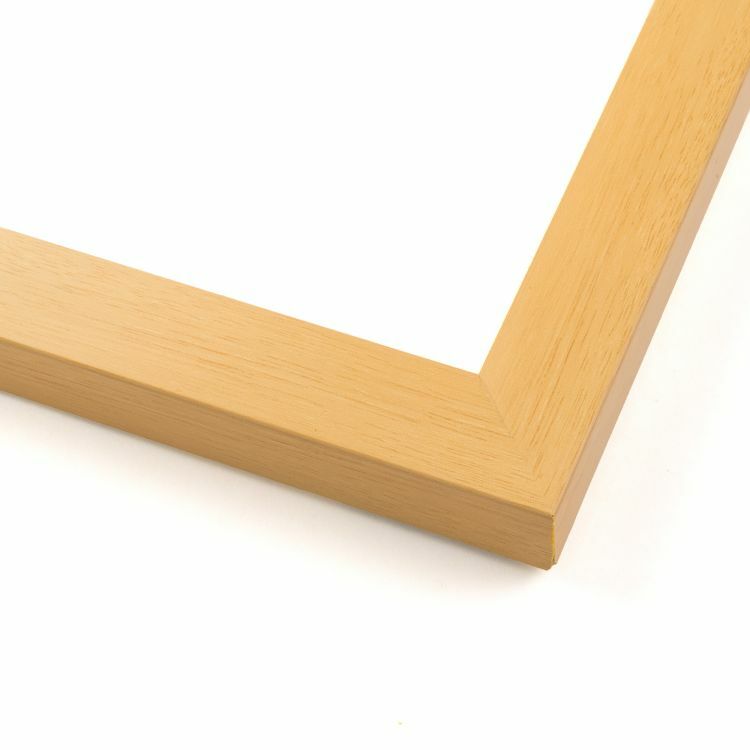 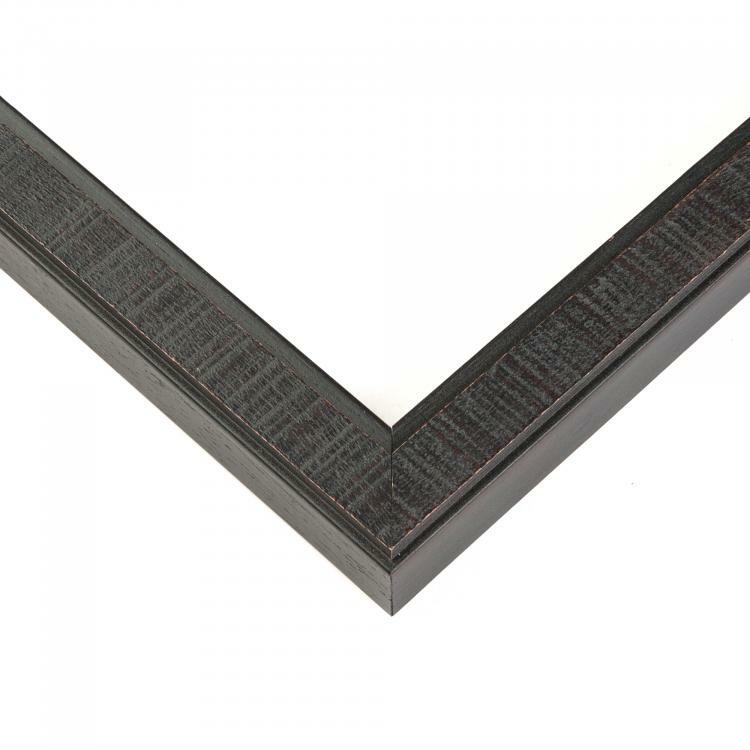 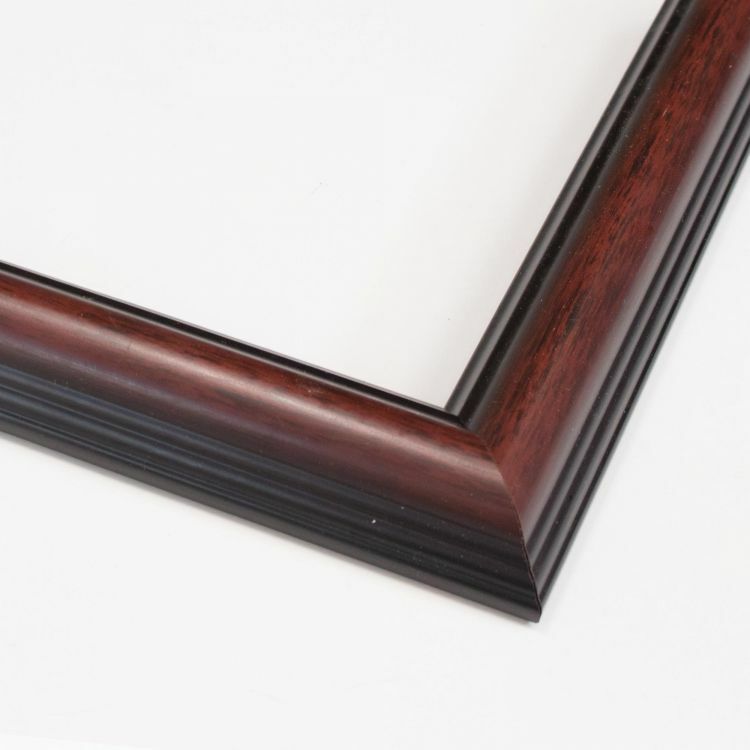 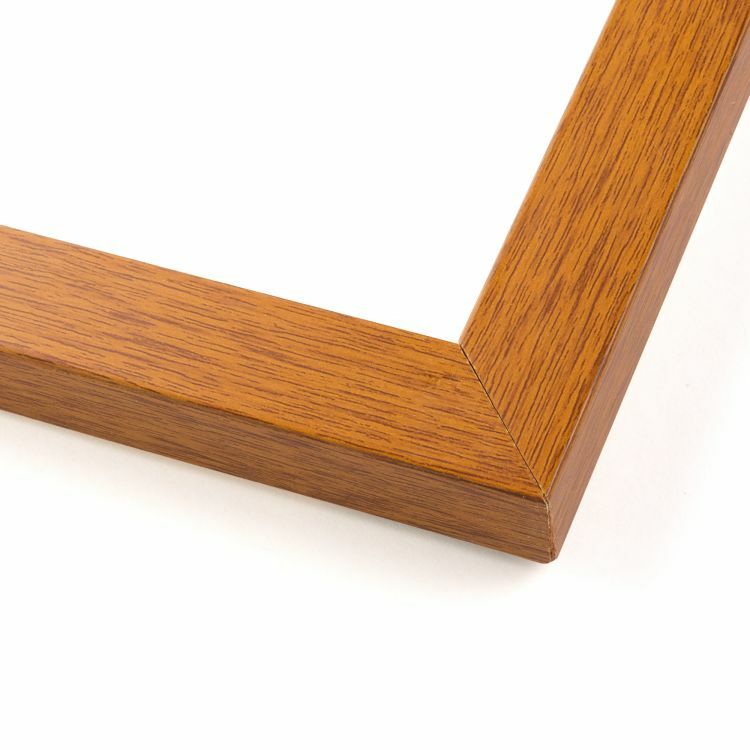 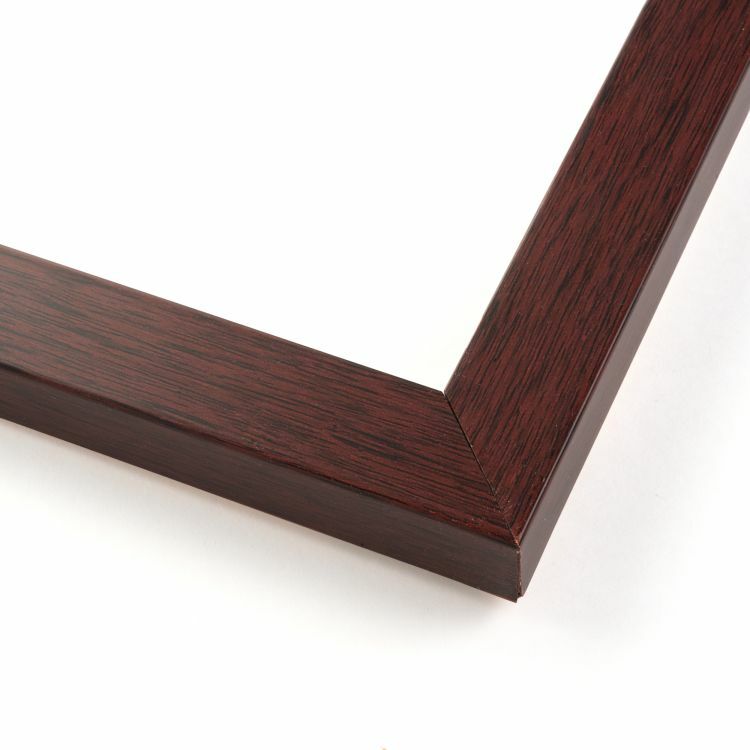 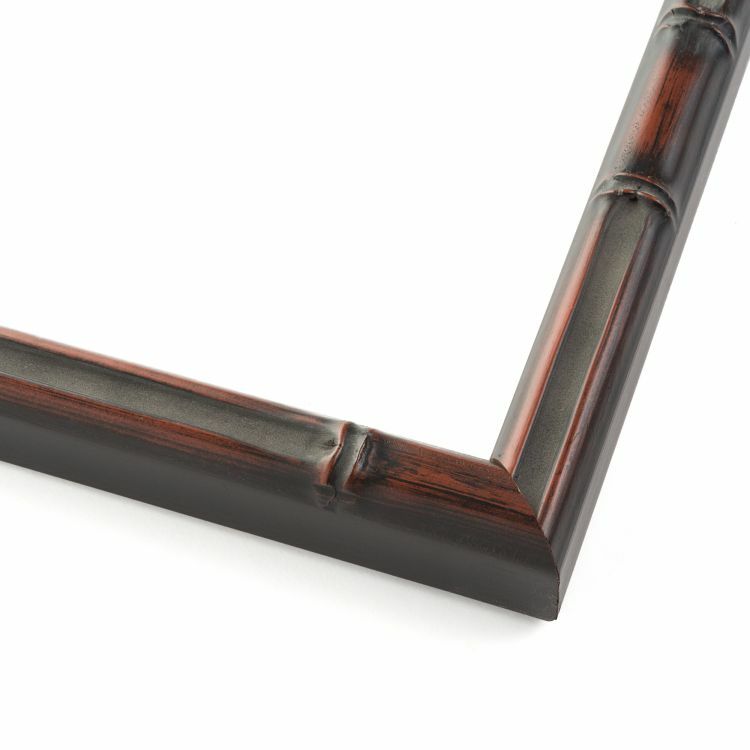 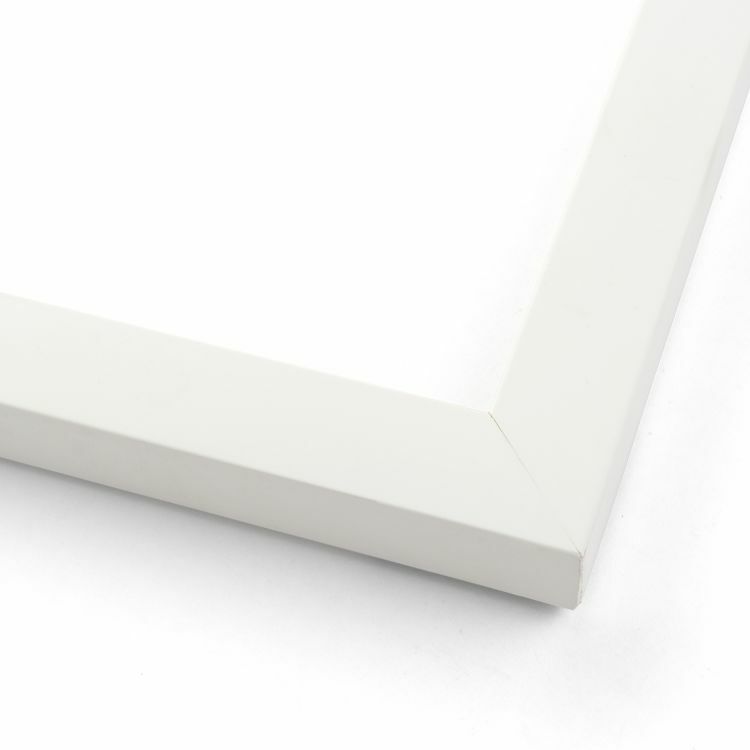 Choose from our massive inventory of museum-quality wood frames for your family pictures, art prints, photography, or documents and certificates. 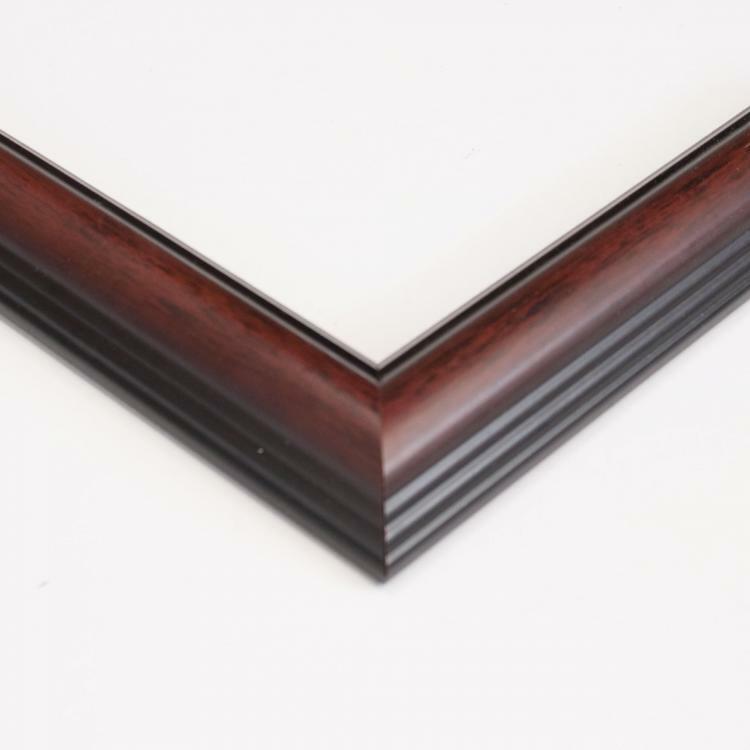 Our superior quality and stunning craftsmanship are what set us apart from the competition. 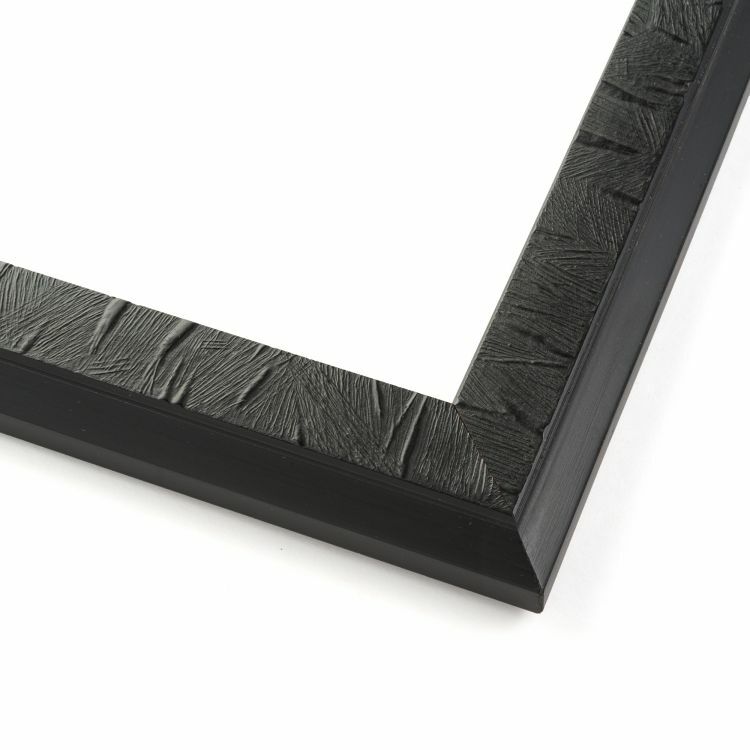 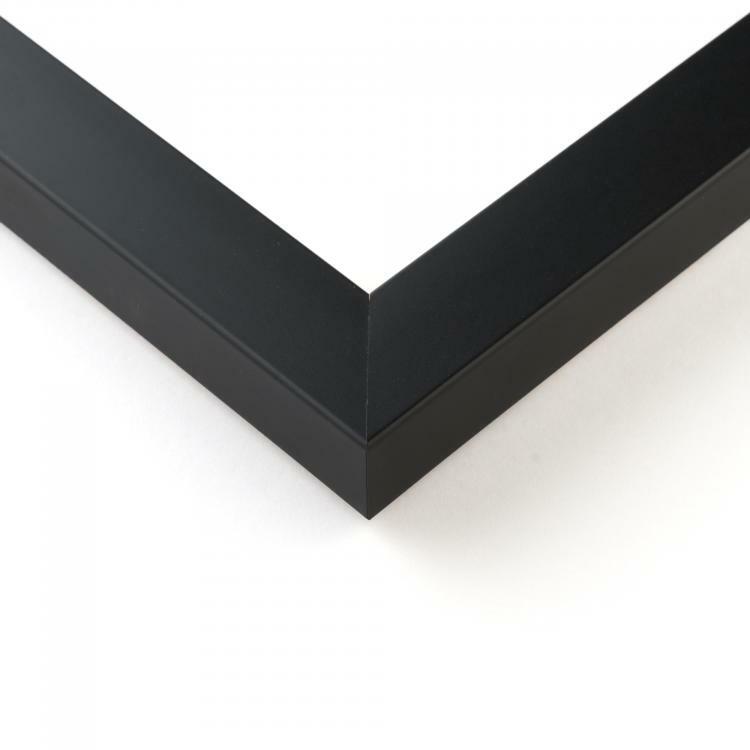 Trust us with your custom framing needs and your home, office or gallery décor will make a statement.